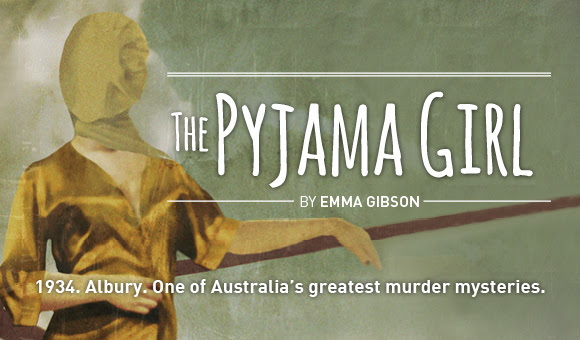 She was found wearing only silk pyjamas so the newspapers named her the Pyjama Girl. The mystery ignited local gossip and, for a time, put Albury on the map as the sensational story played out in the national tabloids. “By employing vaudeville style, Gibson neatly short-circuits the impact of this story’s horrendous detail.